Confused about what to eat and what not?? Here are the Do’s and Dont’s of Diet and Nutrition you can follow from today itself! 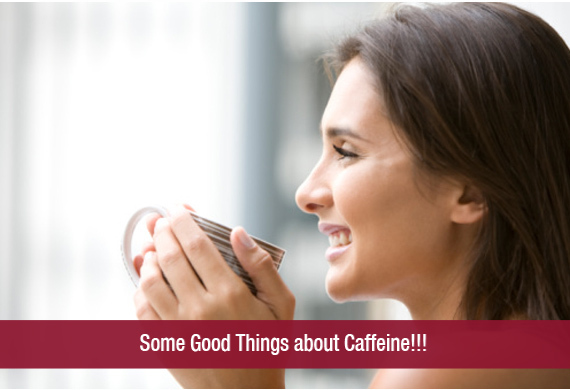 Some Good Things about Caffeine!! !